Click here for the recipe; found on Heather Eats Almond Butter (a great food blog that I highly recommended; I found it thanks to the blogroll of the lovely Lindsay Cotter). The Vitamix is ideal for making ice cream and fro-yo, with the secret being: xantham gum and guar gum, aka my two new best friends because now I don't have to go out and buy fro-yo 24/7!! I made this ice cream for the first time last night, and the avocado gives it an amazing creaminess unlike anything I've ever tasted. Sooo good! I topped mine with mixed nuts and seeds. That's it for now... got a big weekend coming up. 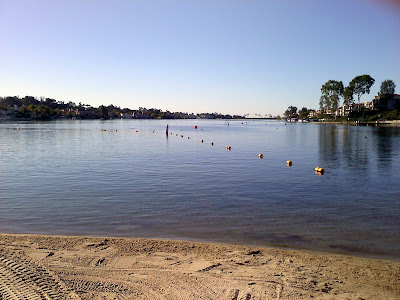 We're 10 weeks out from Oceanside 70.3, so this weekend we're doing a mock half-Ironman! Looks like the perfect weather for it :) Also, got some great news to share for next week, stay tuned. That smoothie looks delish! I can't wait to try it out! 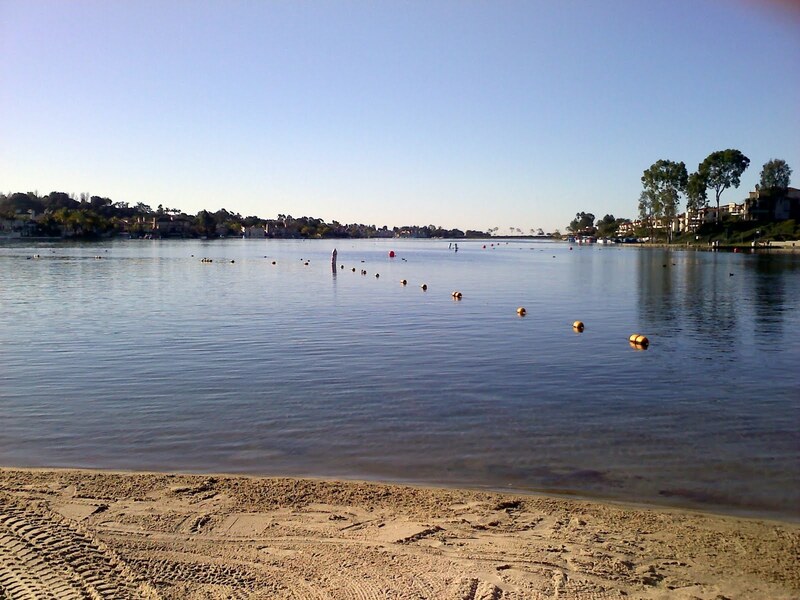 At least you got to do an open water swim! The gulf right now is so blue, flat, and perfect. And it's also about 48 degrees. Just a bit too cold for this girl! Yummy! They both look very delicious. And yes I am jealous of your warm weather!